Hello everyone! No one has replied on the latest Camp post, so if you want to earn points for your cabin, check that out! 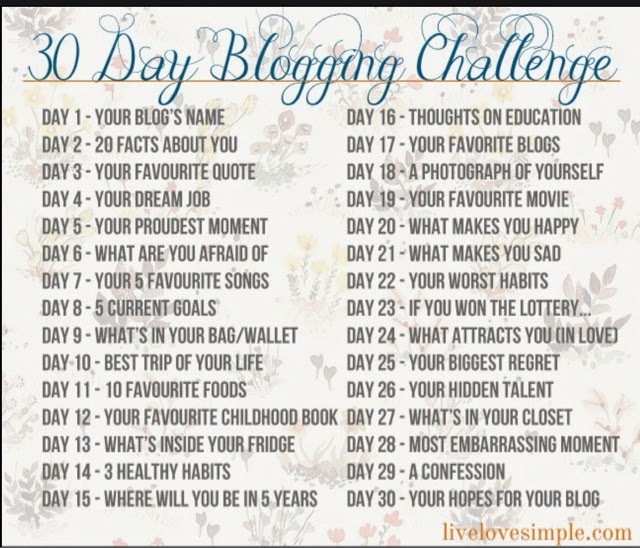 Today I am going to do 30 Day Blogging Challenge because I didn't get any cool recipe ideas from you guys. 2. Hello Cathy. Cathy is a the Voice lover who uses her blog as a diary for all her thoughts which get really interesting to read. I check her blog every single day for some great posts! 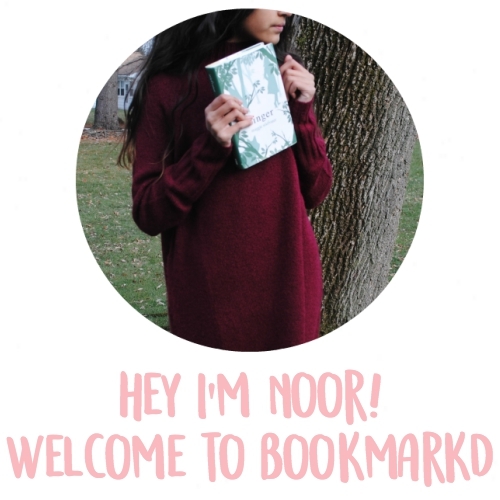 Check out her blog on the Blogs by Kids sidebar. 3. Delilah's Little Hideout. I discovered Delilah's sometime earlier this month and let me say, Delilah is a great blogger. She creates great fashion designs and fun challenges. You can find her blog on the Blogs by Kids sidebar. Do you guys remember when she guest posted a couple of days ago? 4. Ups and Downs of my Not So Average Life. Morningtime4 blogs about writing and other things at her blog! I think she's a great blogger and I love reading all of her fun stories and other posts that she writes. You can read all of her great writing when you check out her blog at the Blogs by Kids sidebar. 5. Pinapples and Daisies. 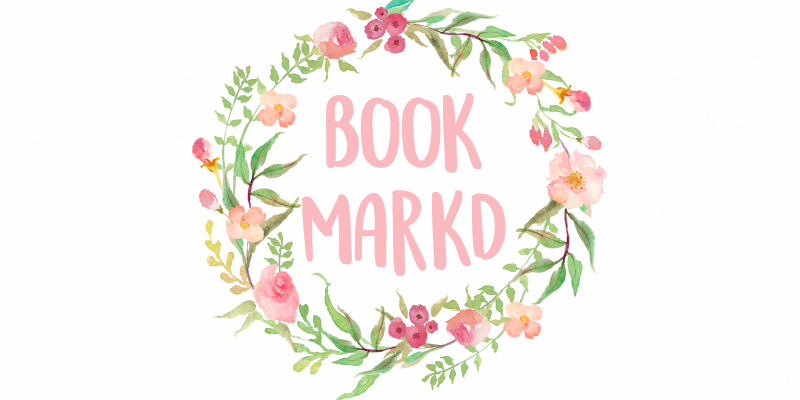 Brooke over at Pinapples and Daisies has recipes, crafts, and lifestyle posts. My favorite post from her is a Watermelon Slushy which I have made and enjoyed very much. Go to Blogs by Kids to see her blog and make that cool slushy. Tomorrow, I am going to do an early showcase of all these blogs' best posts. One more thing- I might take a blogging break for 10 days because I am visiting family in Florida and will be VERY busy so don't get worried if I don't post from Saturday to Tuesday. I'll be posting a lot these few days to keep you busy.